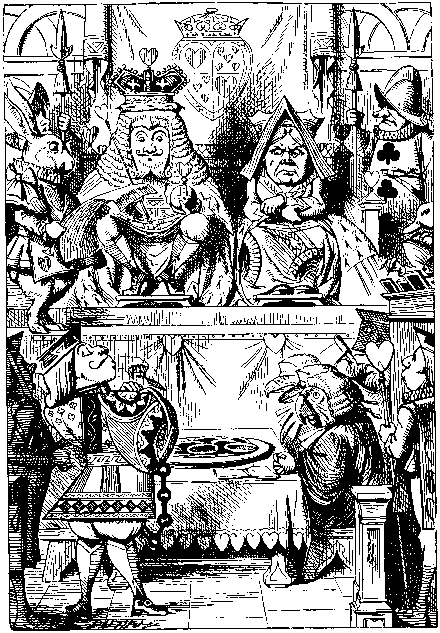 Free bilingual book Spanish / German, Alice's Adventures in Wonderland, Índice — Inhalt. Capítulo XI - ¿Quién robó las tartas? — 11. Wer hat die Kuchen gestohlen?